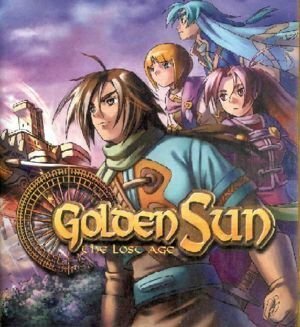 Difficulty and Rebalance mod for Golden Sun: The Lost Age. - Fixed Mia's EXP tables. 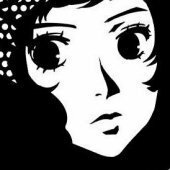 She should level to 99 now and there is no need to restart your save file.